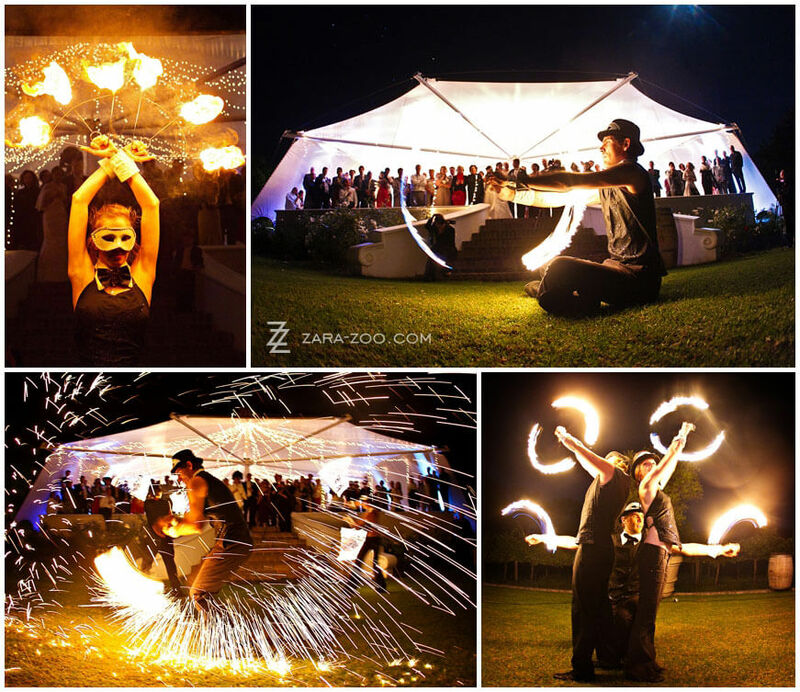 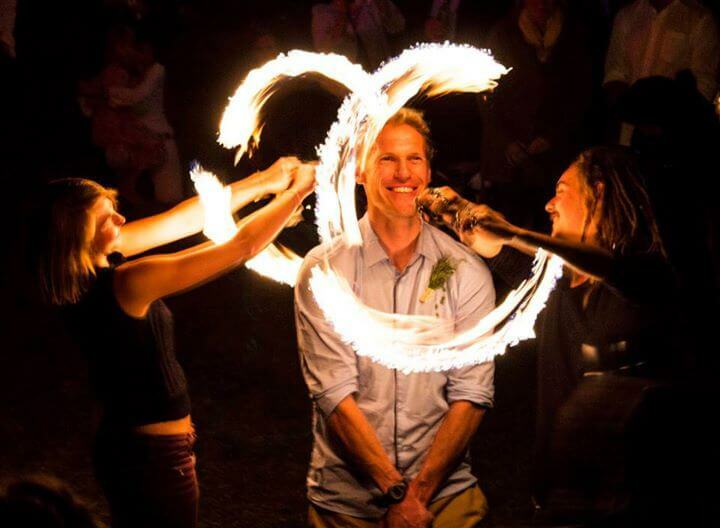 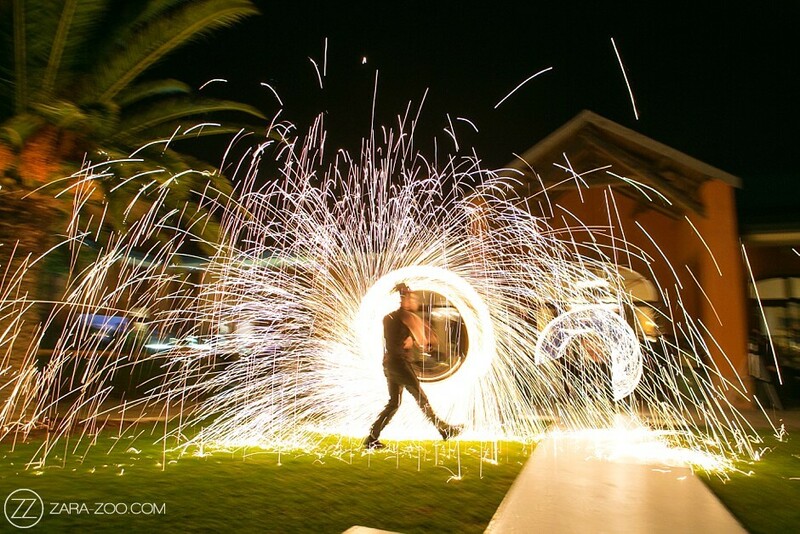 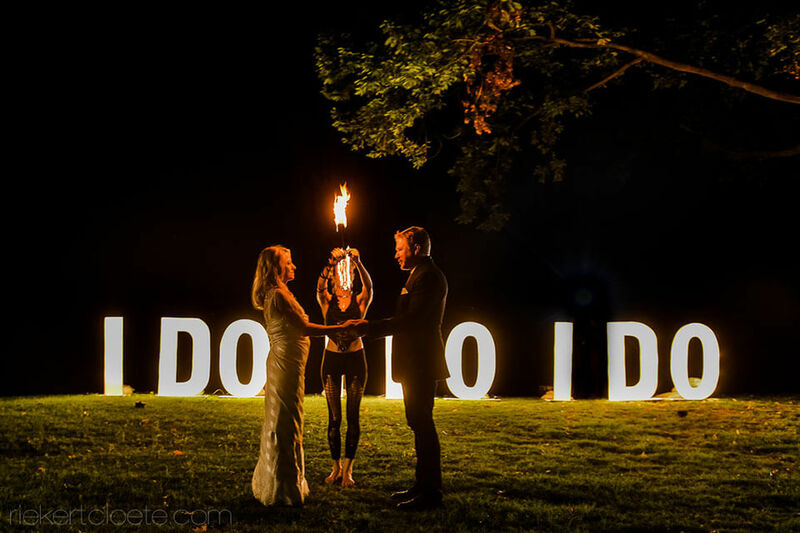 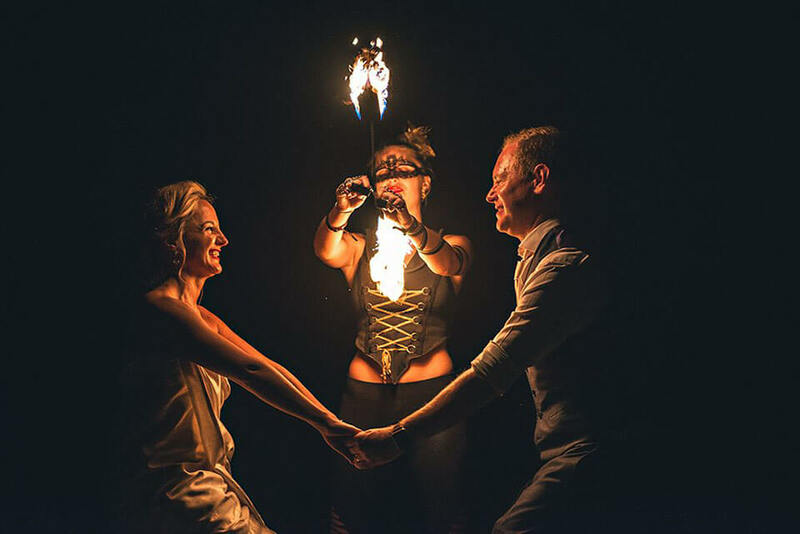 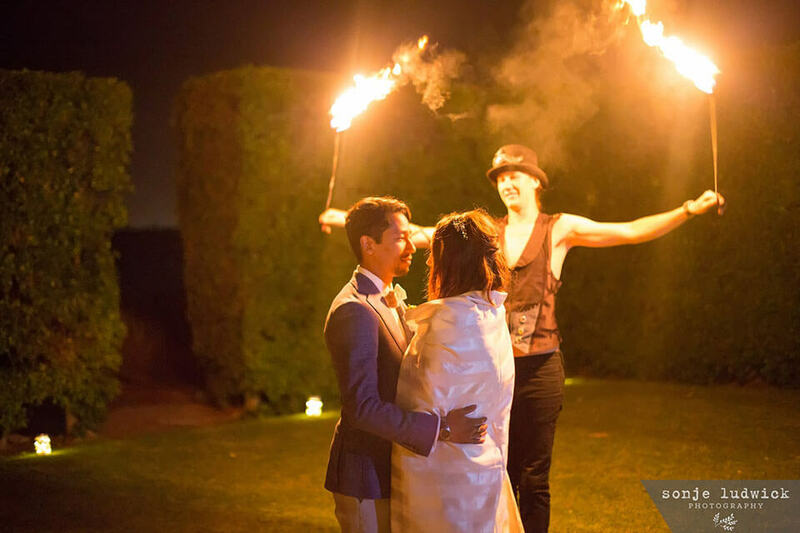 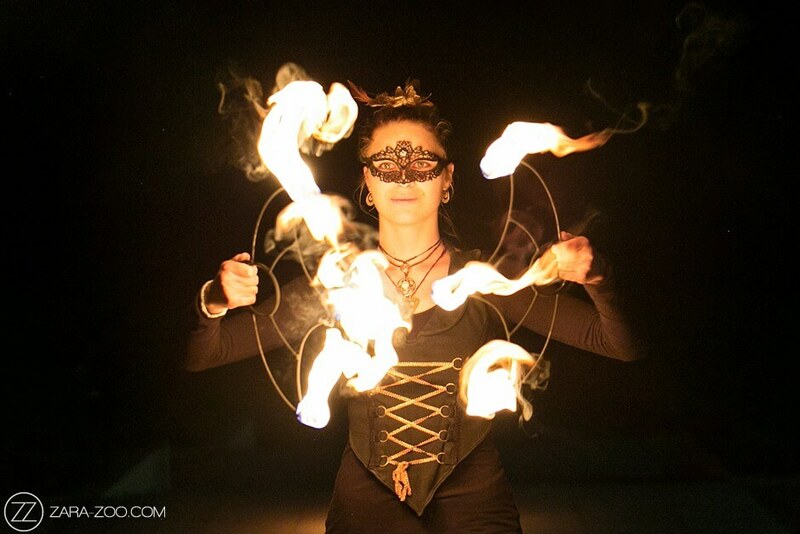 FireTribe offers a unique form of professional entertainment for your special day that promises to captivate and enchant your guests. 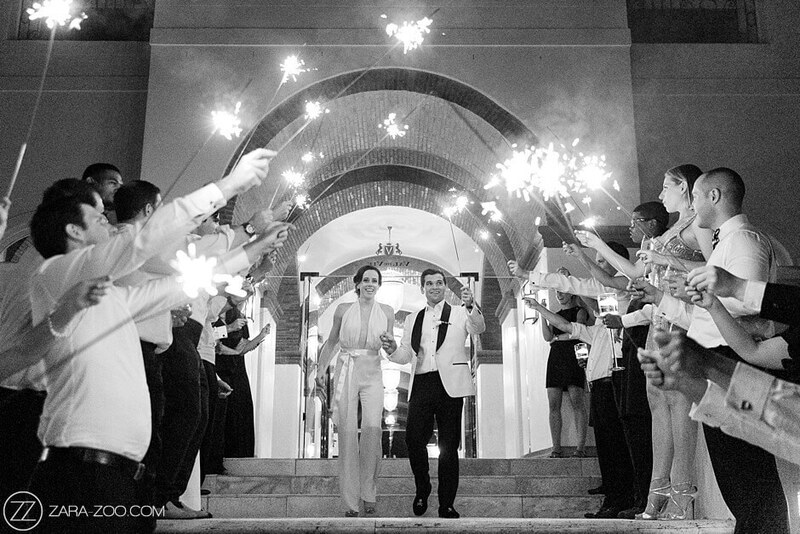 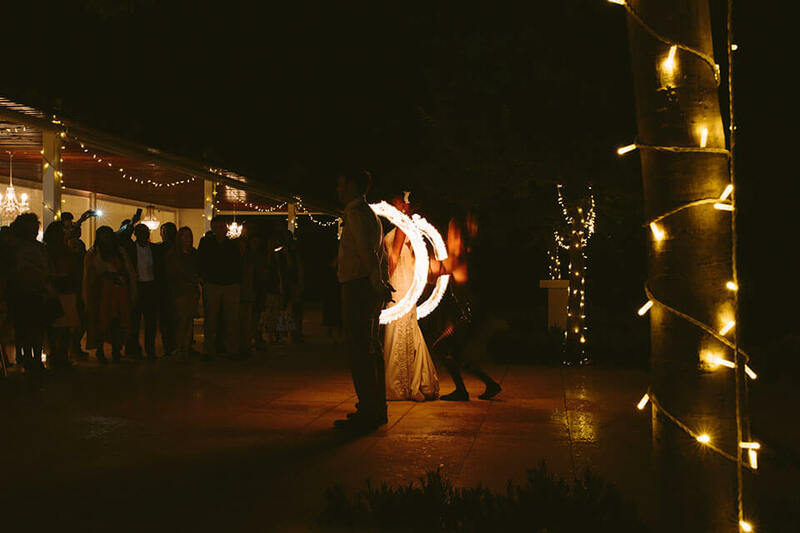 We also offer a one-of-a-kind intimate moment for you to share as a newly-wed couple. 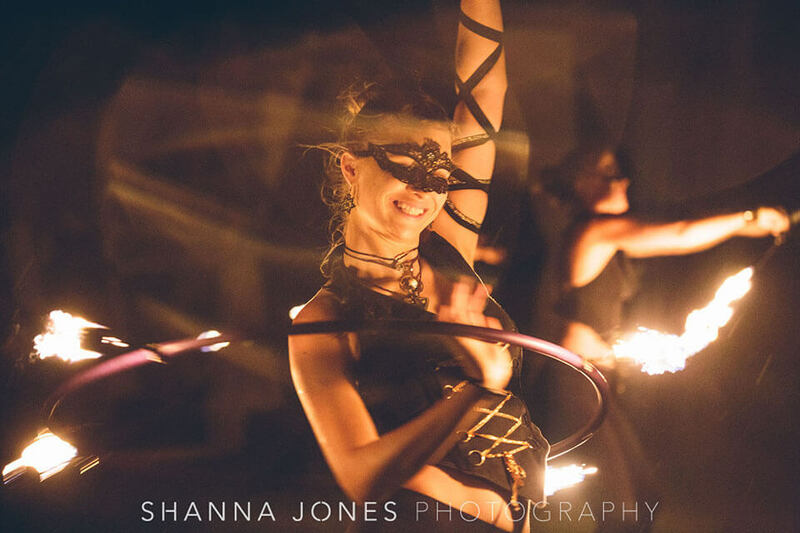 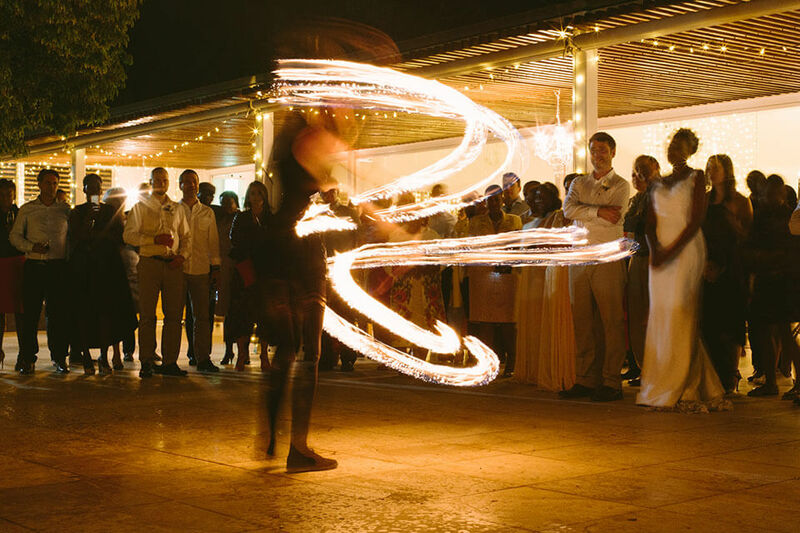 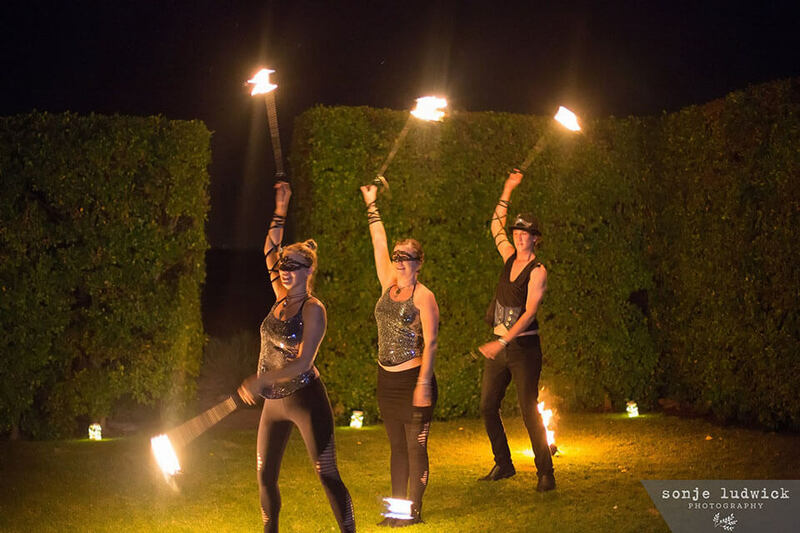 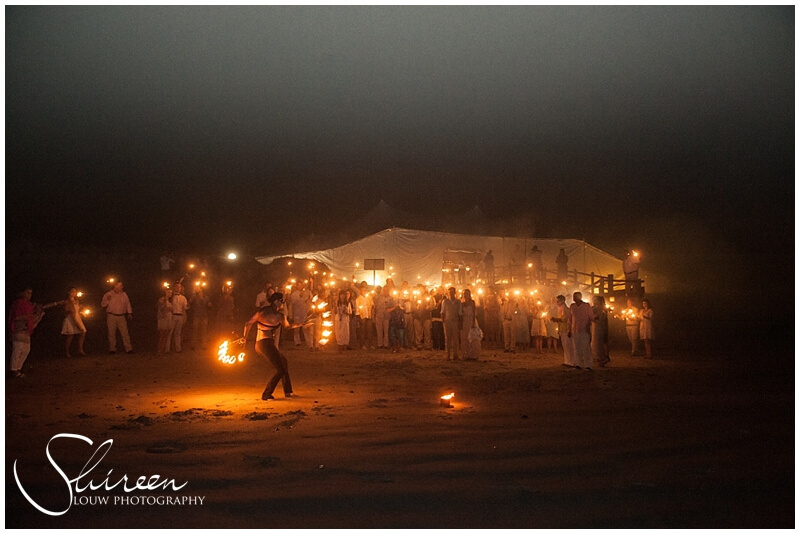 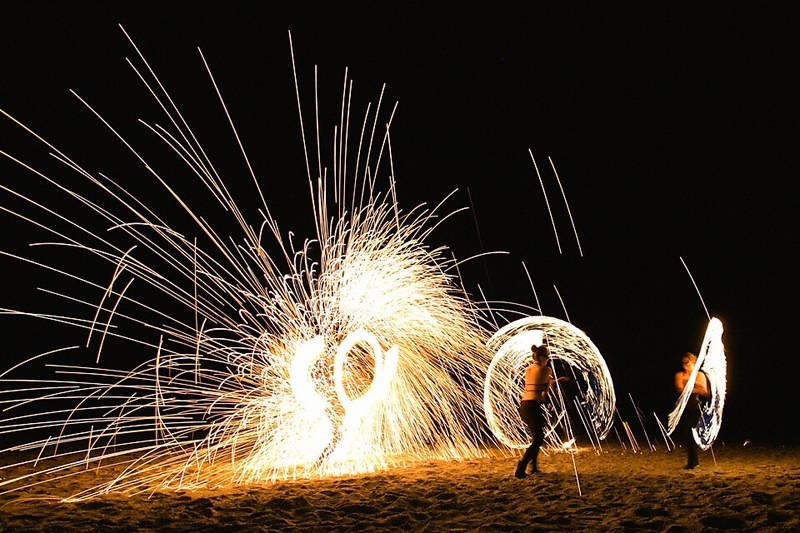 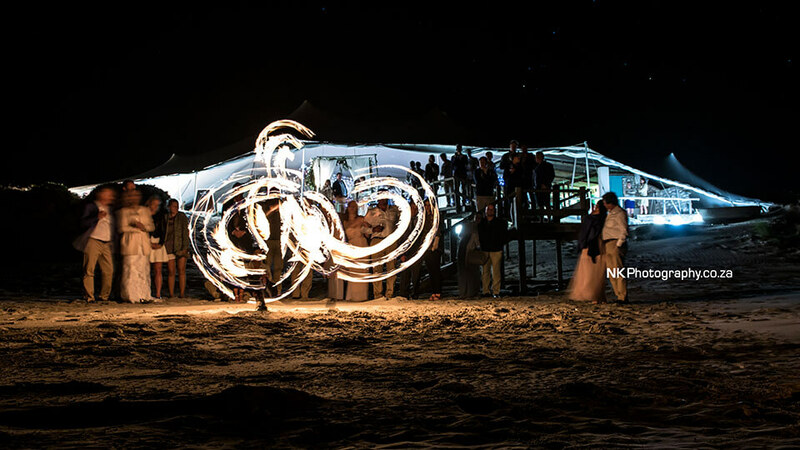 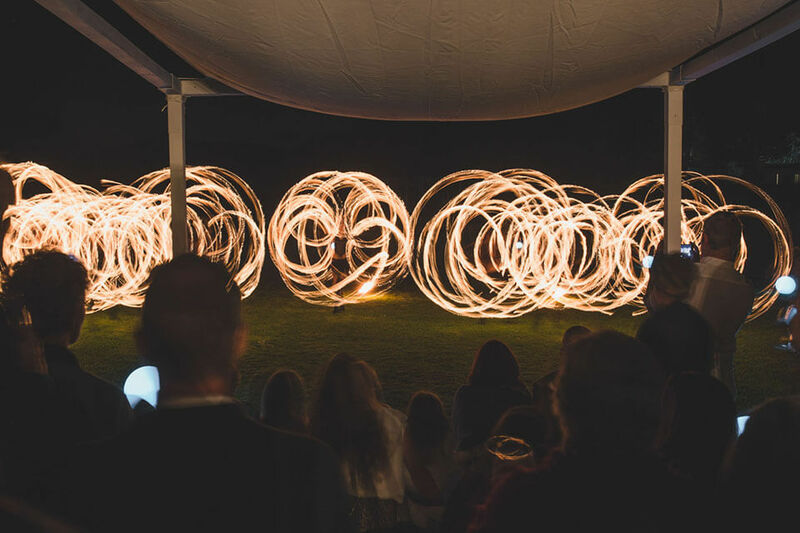 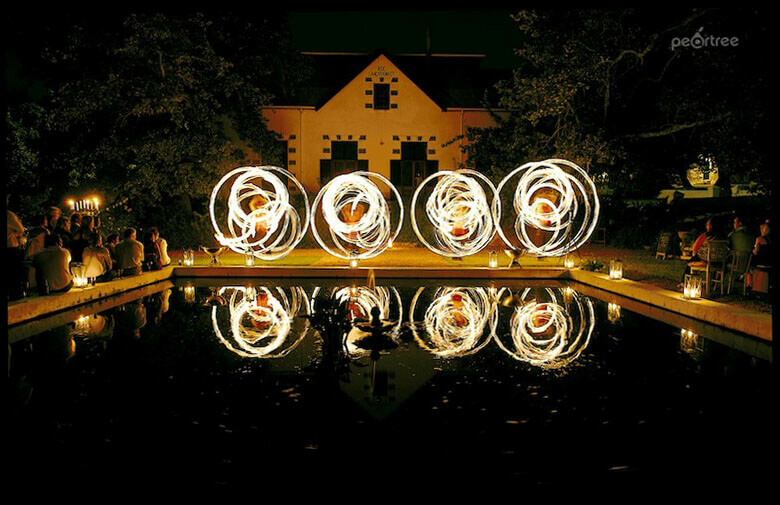 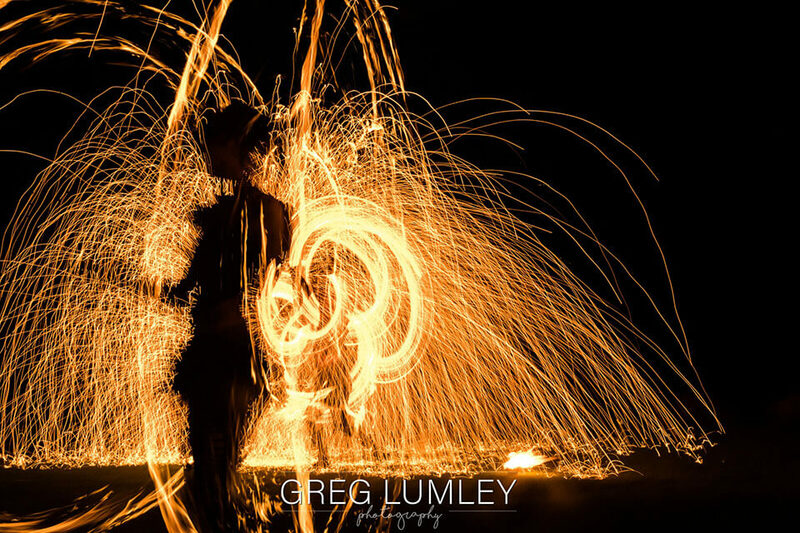 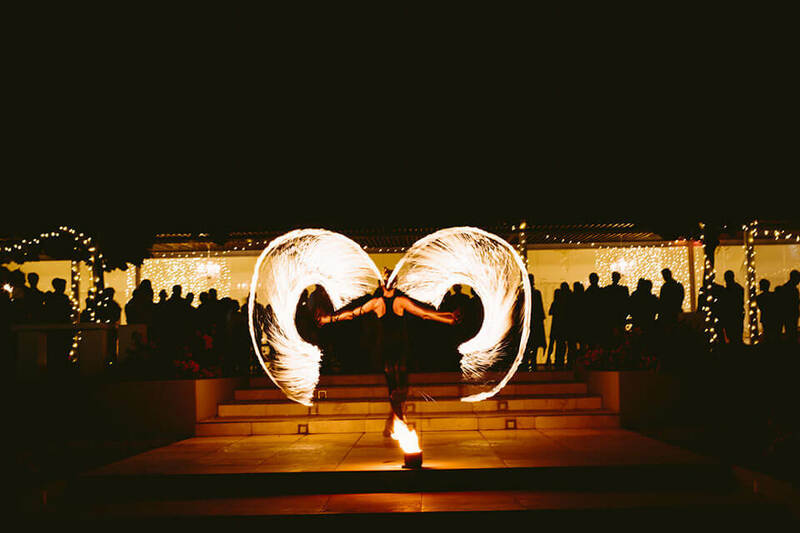 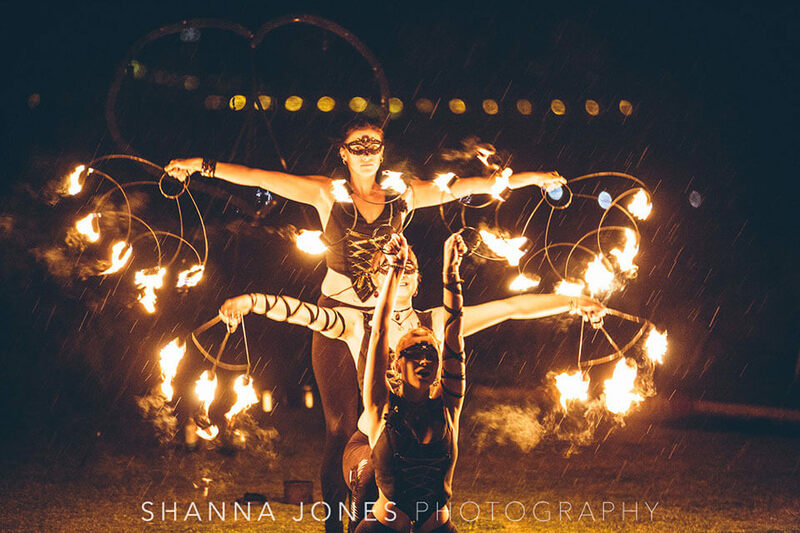 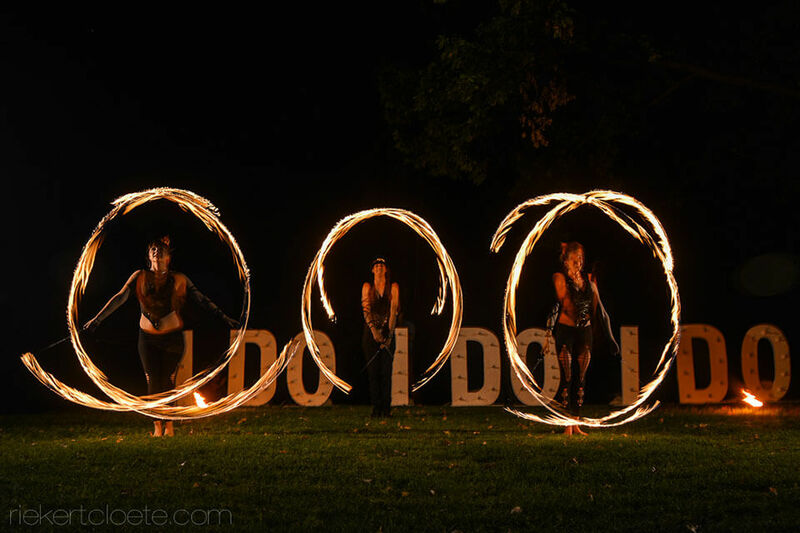 Our 20 minute long Choreographed Show set to upbeat contemporary music is a spectacular, non-stop fire dancing performance that is the perfect addition to your evening’s celebrations. 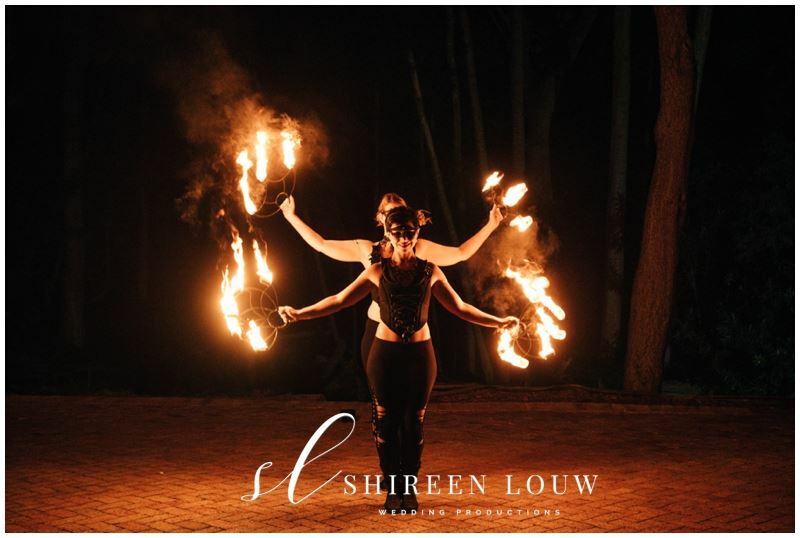 We charge per dancer so that each show can be tailored to your specific needs. 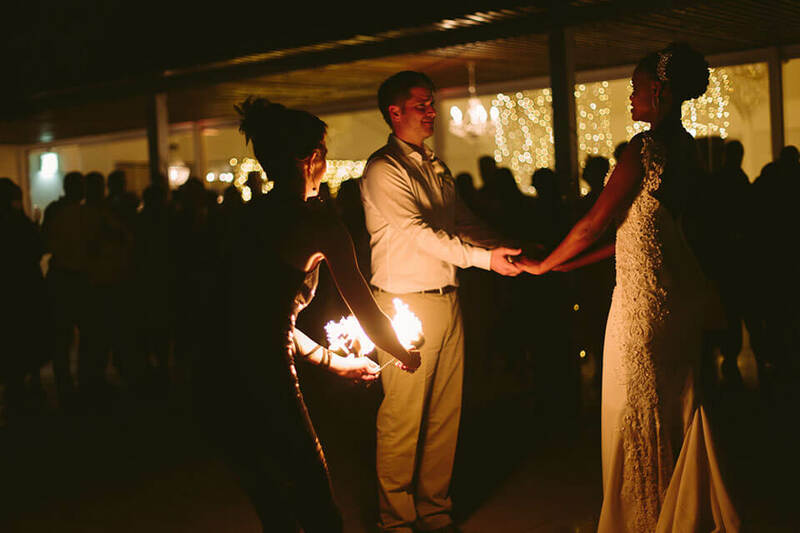 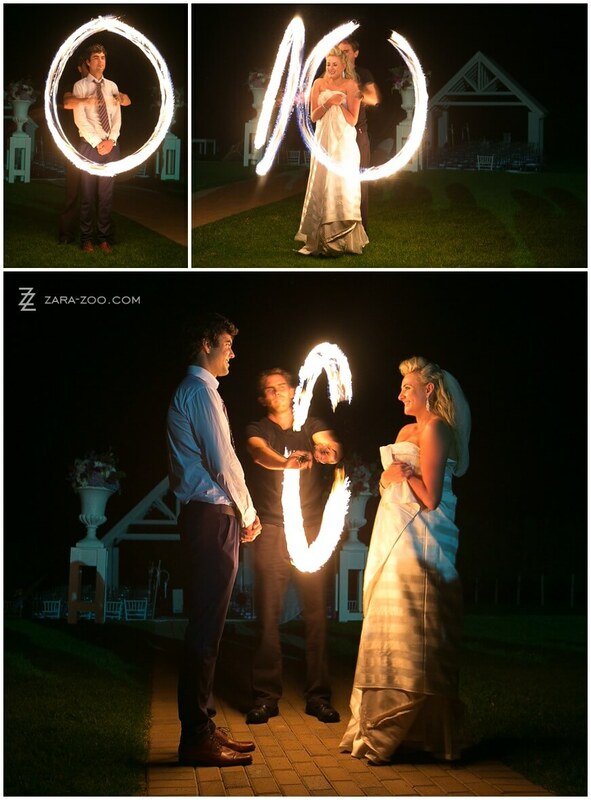 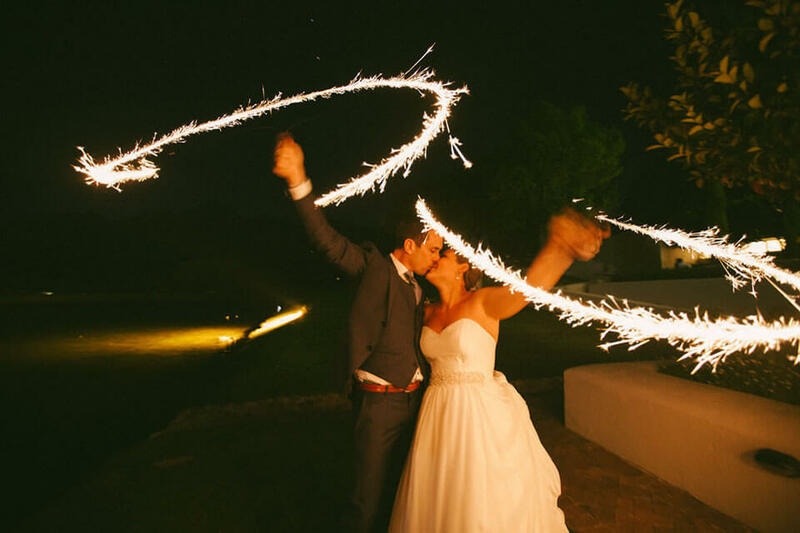 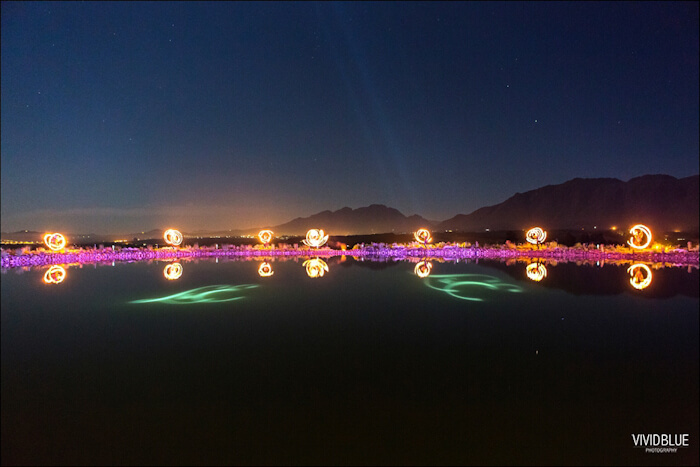 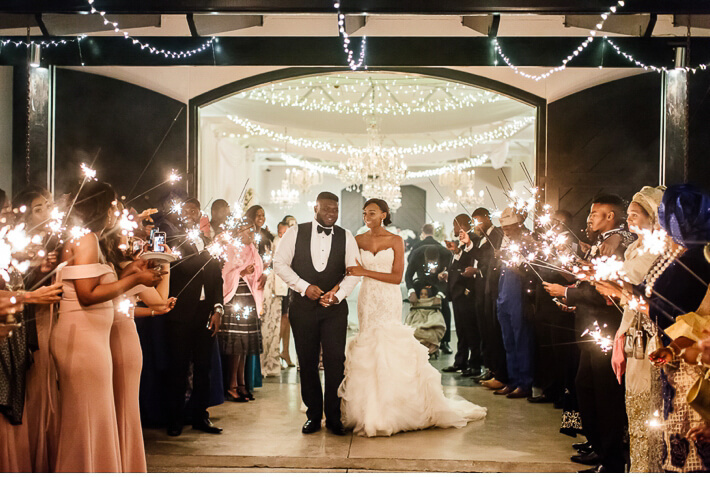 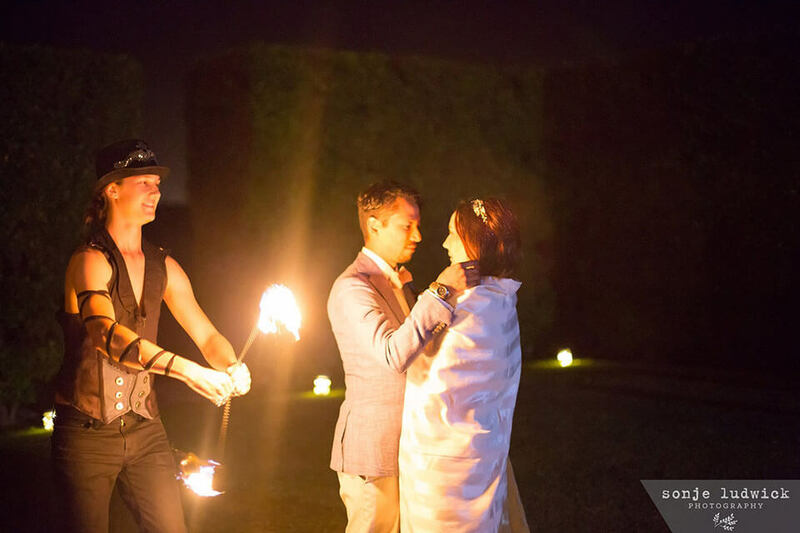 Our optional Fire Blessing invites the couple to be directly involved in the display as circles of fire are spun around them. 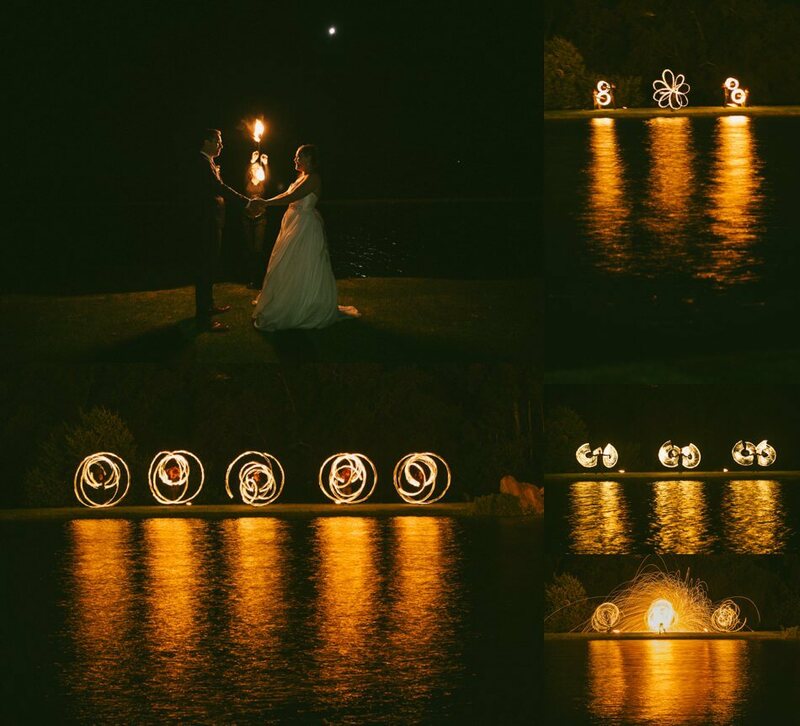 Not only is this an amazing photo opportunity, but it is also a deeply symbolic and romantic experience.